Your mountain adventure awaits! 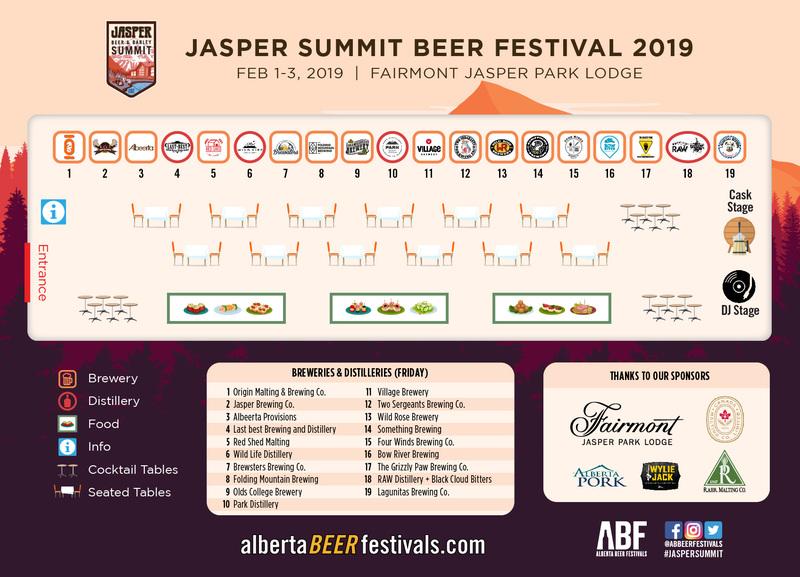 The Jasper Beer & Barley Summit/Festival, hosted at the world-renowned Fairmont Jasper Park Lodge, is unlike any beer festival experience in the world. 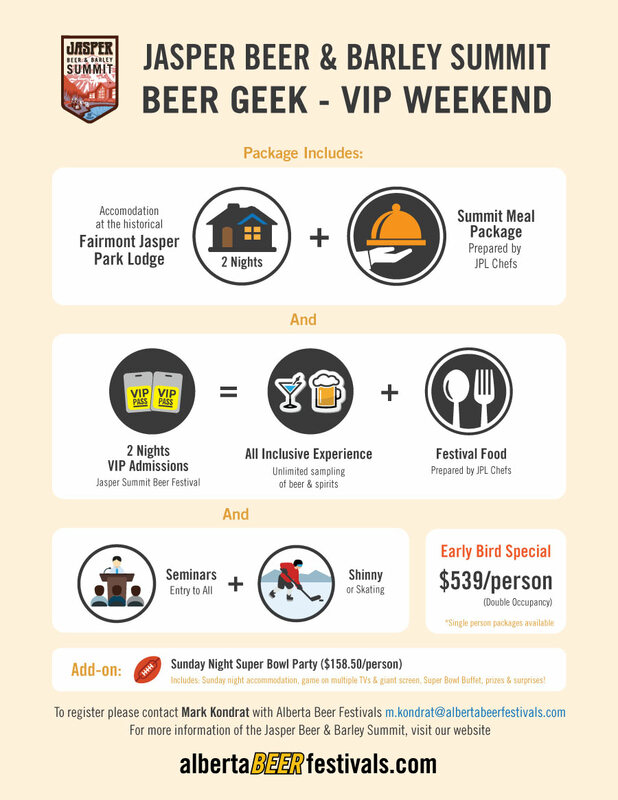 Think of it as part beer/spirit festival, part intriguing story-time seminars, and part wilderness adventure. Each evening of the 2 night festival will feature a different line up of tantalizing craft beers and spirits to sample, as well as succulent foods prepared by the amazing chefs at JPL! 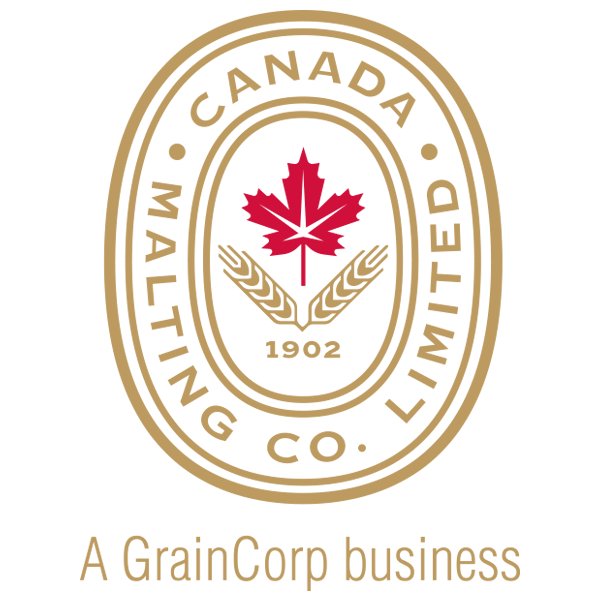 During the day, listen to passionate stories from some of the top brewers and distillers in the world plus other amazing guests. Think of the Summit like the League of Super Heroes, but more chill, with brewer/distiller super powers, and way, way, way more beards. 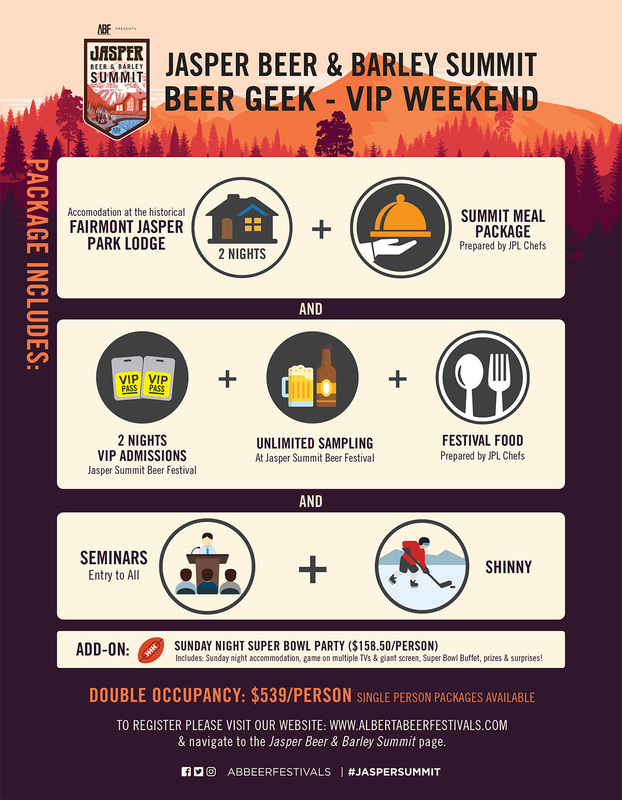 The Jasper Beer & Barley Summit is a unique mountain retreat. Those who experience it will want to keep it secret, so you’ll need to be there to discover what this mountain adventure holds in store for you! Accommodation at the world-famous Jasper Park Lodge. Amazing meal package created by JPL’s amazing chefs. 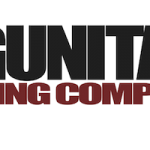 Shinny on the outdoor rink – bring your skates! Countless opportunities to network with peers from our industries! 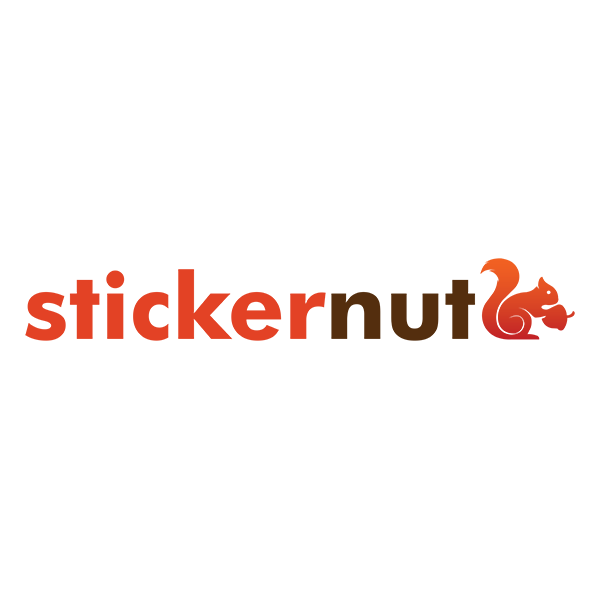 Marketing & Business experts will discuss how to tackle the challenges of developing an effective sales forces, and how to market your company to stand out from the competition. And more…we will continue to update you as we progress! 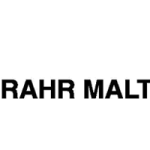 – Each night the festival will showcase 20 breweries and distilleries from across North America. 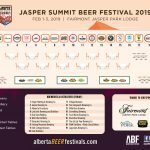 – All food & drink during the Jasper Summit Beer Festival will be included. 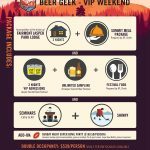 – All food at the festival is included with entry and will feature amazing creations from Jasper Park Lodge’s top chefs! With Sam Thompson - Lagunitas Brewing Co.
Back as one of the hosts of the Jasper Beer & Barley Summit/Festival, Bob Sutton brings a wealth of experience working with leading makers of craft beers & spirits. From travelling Europe for research, to bribing his way out of Venezuala, Bob has seen and done it all in his 25+ years in the industry. 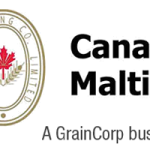 ABF is pleased to welcome Armand Parisien, president of the Canada Malting Company, as one of the hosts of the 2019 Jasper Beer & Barley Summit/Festival. 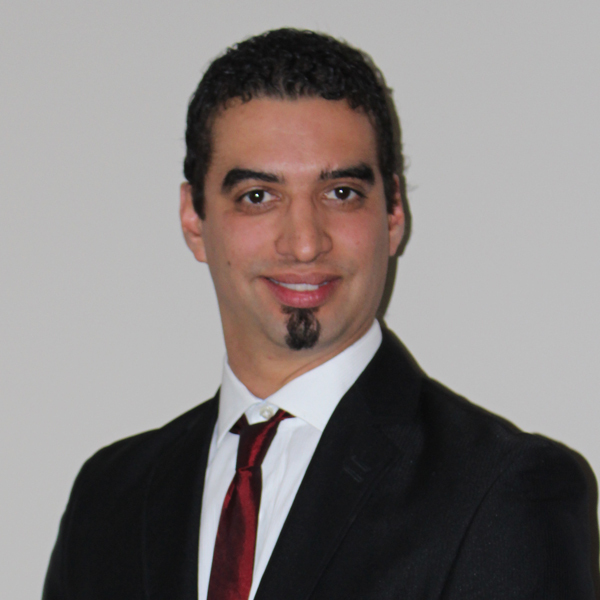 From Maltster Trainee to President, Armand has contributed greatly to the craft beer and spirit industry over the course of his career. We look forward to Armand sharing his insights and guiding us through this one-of-a-kind weekend at the beautiful Fairmont Jasper Park Lodge. We are pleased to welcome Jim Button to the Jasper Beer & Barley Summit/Festival this year. 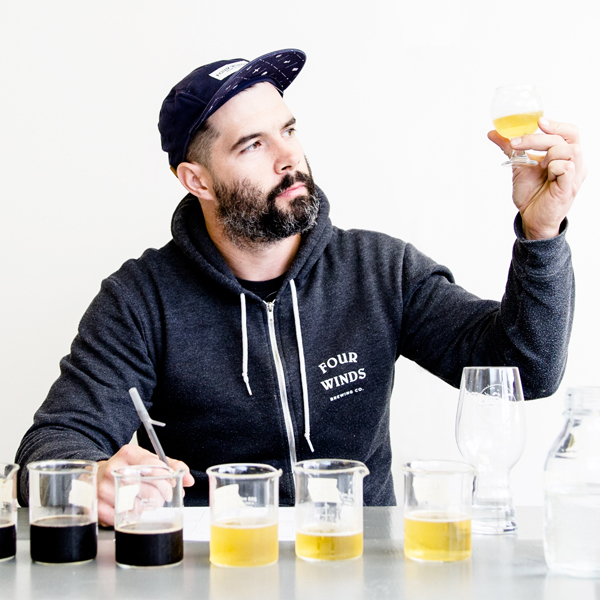 As a board member for Beer Canada, and co-founder of Village Brewery, Jim has both the ability to give insight into the craft beer industry in Canada, and the experience to relate how that works for a leading craft brewery. 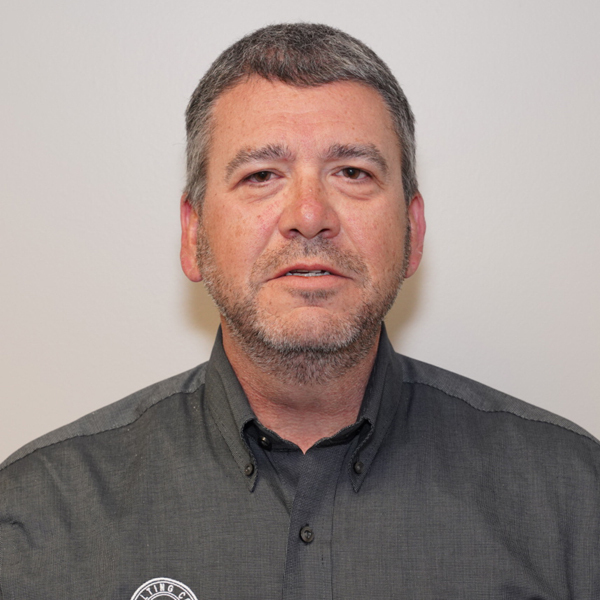 Jim has won multiple awards for community building and community service, and is a gifted storyteller. 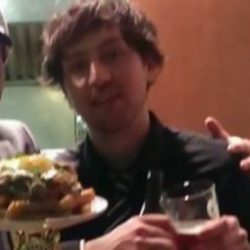 Jim is presently on a Sabbeertical. 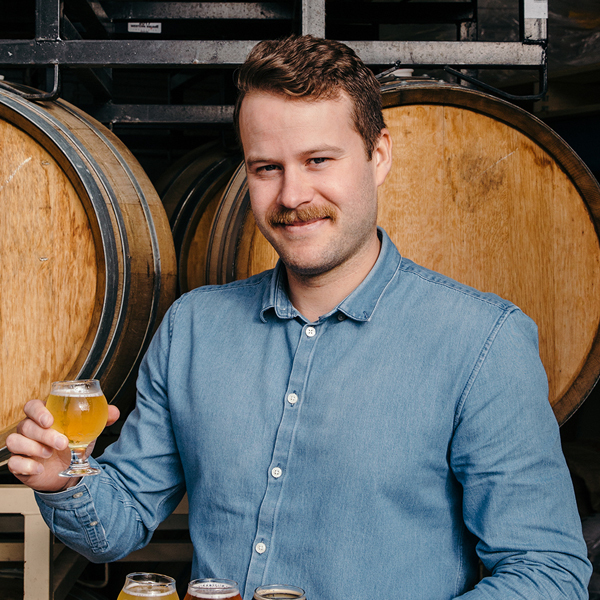 After years of homebrewing at sea as a ship’s cargo officer, Sam Thompson has taken quite the journey in becoming a brewer for one of North America’s premier breweries. 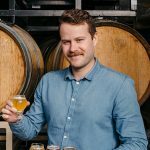 As one of the keynote speakers at this year’s Jasper Beer & Barley Summit/Festival, Sam will share his incredible story, as well as give insight into what it is like to brew craft beers that are enjoyed the world over! 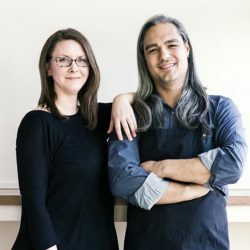 Our taste buds are on high alert at the thought of this incredible husband and wife team joining us for the 2019 Jasper Beer & Barley Summit/Festival. With a combined 30 years of industry experience, these NAIT grads, with respective Red Seal and Business Management degrees, have paved the way and set the standard for food trucks in Edmonton. You won’t want to miss them flex their culinary might during their Saturday seminar. 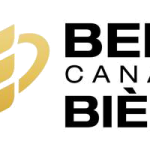 The exponential growth in the number of Alberta breweries over the past few years coincides with the opening of the Brew Master Program at Olds College. David Claveau holds an MBA in Agricultural Business Management, a master’s degree in Food Science and Technology, and a bachelor’s degree in Microbiology from Universite Laval in Quebec. 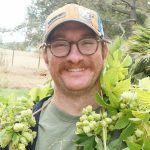 As an instructor in the program, and General Manager of the brewery, David has been an integral part of the team that annually graduates a new crop of Brew Masters who are capable of competing with anyone on the world stage. 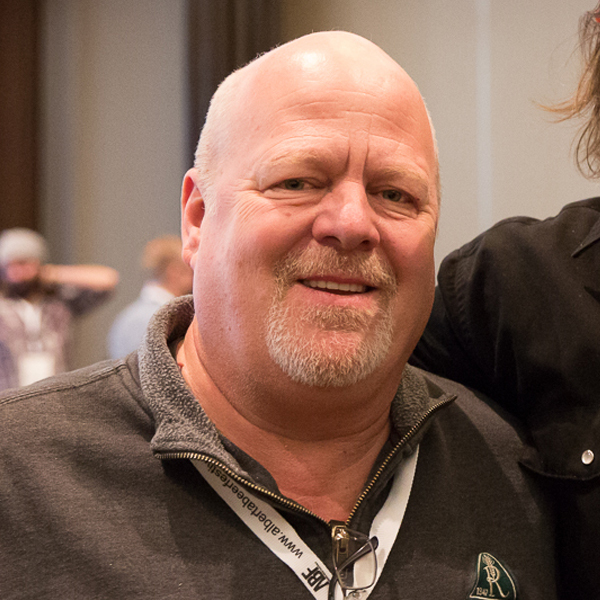 We are very excited to have David share his vision of the future of the industry at the 2019 Jasper Beer & Barley Summit/Festival. 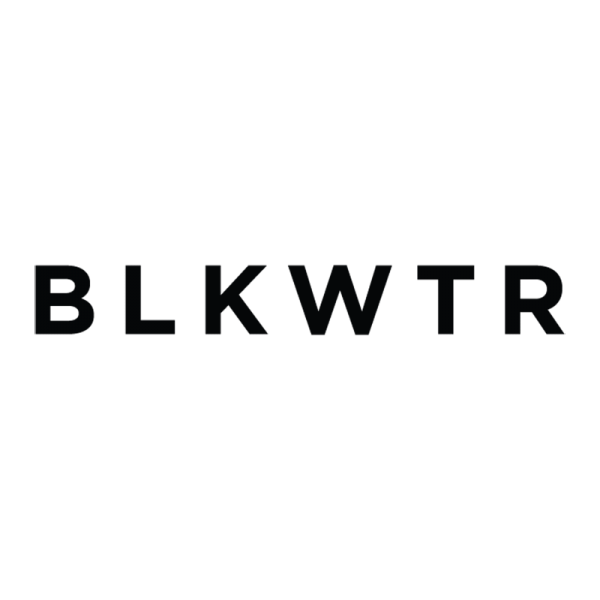 With a growing reputation for being one of the best new(er) breweries in North America, we welcome Brent Mills from Four Winds Brewing to the 2019 Jasper Beer & Barley Summit/Festival. Ever since Brent first entered the brewing industry during the 2010 Olympics in Vancouver where he filled and cleaned kegs for R & B Brewing, he has had a passion for the industry. In the fall of 2012, he and his father opened Four Winds, and since then have continued to build on their impressive reputation. With a growing reputation for being one of the best new(er) breweries in North America, Garrett Kean from Four Winds Brewing to the 2019 Jasper Beer & Barley Summit/Festival. Garrett, who worked his way up from first tasting room hire to head of sales, will give insight about the challenges and strategies in building a successful brewery. 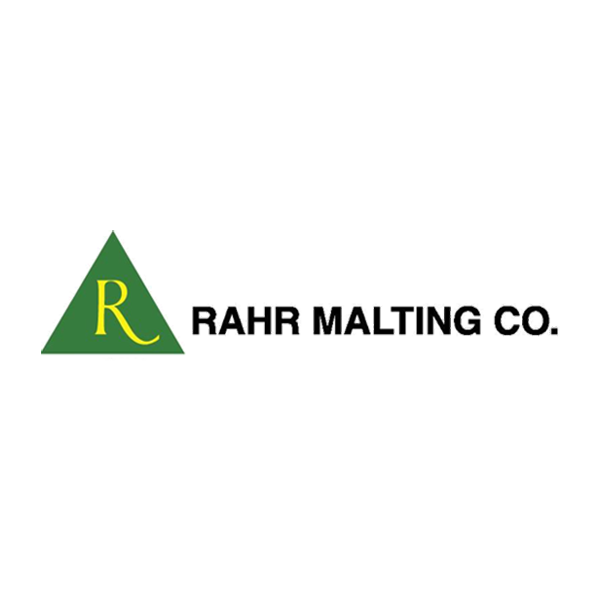 He’ll also be discussing how to manage and distribute product in a constantly changing beer industry while maintaining a reputable position within the industry. The Summit Brewing Co. has a long and impressive story of longevity, resilience, and perseverance. 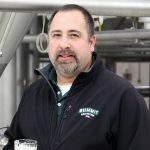 Tom is a 5th generation brewer with a degree in Mechanical Engineering, and has been an integral part of the Summit Brewing family for its entire 32 year history. 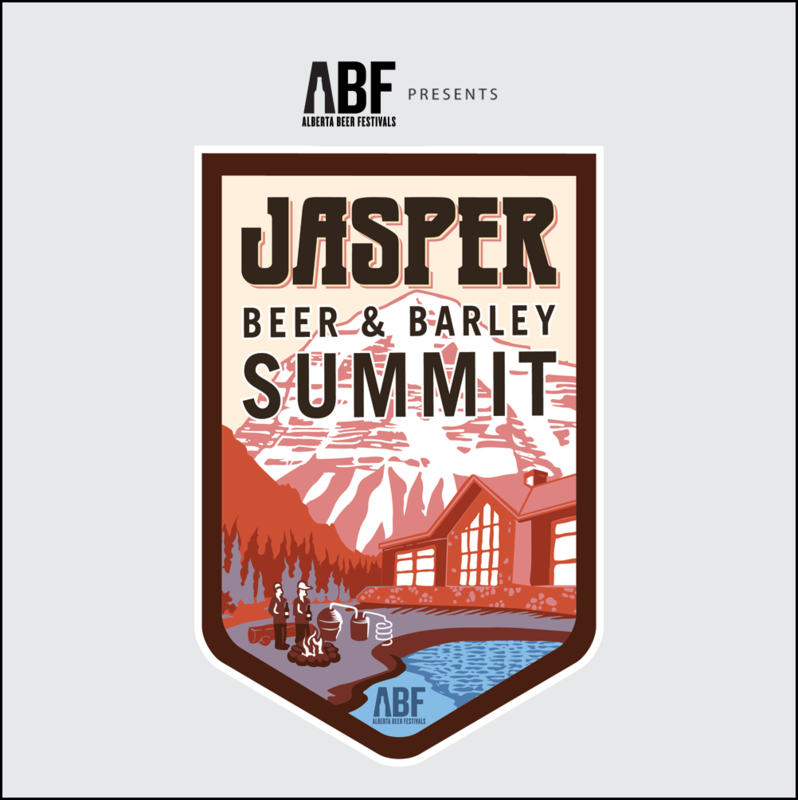 Join Tom and the other amazing ambassadors at the Jasper Beer and Barley Summit as he shares Summit’s stories along with his vision of the craft beer industry. Considering he went to the University of Louisville to study philosophy, Kevin Smith has travelled an interesting route to get to where he is today. This ‘Oracle of the Fungi’ has authored a chapter on ‘Yeasting Practices in the Production of American Whiskies’ in the recently published 6th edition of The Alcohol Textbook and loves fermentation science. 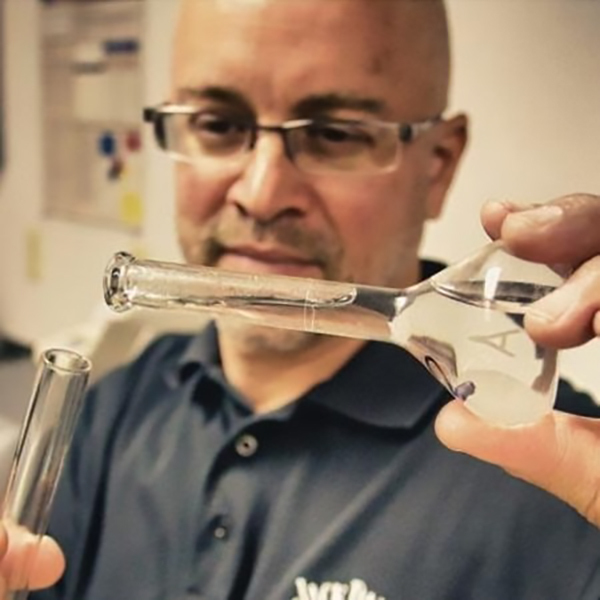 Where others might see a quaint little distillery, he sees a fascinating and complex biomechanical process in the most interesting professional playground. Join Kevin at the Jasper Beer and Barley Summit as he shares his Jack Daniels story and and how it maintains a balance of art & science in fermentation. The Pig & Duke Neighbourhood Pub has always been known for its delicious food creations that rival any high end restaurant in the city. As head chef, Dan McLeod has combined his love for travel with his never ending search for hidden gems where ever he is. Dan’s attention to culinary detail has allowed him to push the boundaries of deliciousness. Partnering with Alberta Pork, Dan will be showcasing his incredible abilities at this year’s Jasper Beer & Barley Summit.